The Fort Worth Independent School District has called on Project Partners yet again. This time, to help establish a branded umbrella initiative for expanded business and education partnerships in the district – an alignment of the cradle to career components of our workforce pipeline that helps assure student and employer success. Education and community partnerships have been a core competency for Project Partners since our inception in 1995 and we look forward to being a part of this important program. 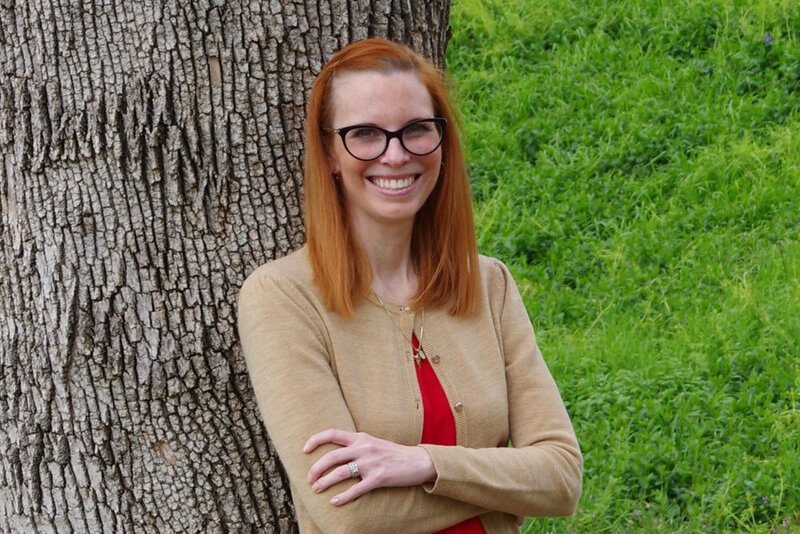 March 1, 2019 marked Wendy A. Williamson’s 18-year anniversary with Project Partners. We often call Wendy the “hub” of our business, as her expertise, creativity, and consistent high performance serve our clients and associates in many ways – through operations, PR, and consulting/project management. Cheers, Wendy! Camp Fire First Texas has called on Project Partners once again, this time for consulting for the Early Educators Apprenticeship Program (EEAP), an individual advancement and workforce development program specific to careers in early learning (ages 0-8). 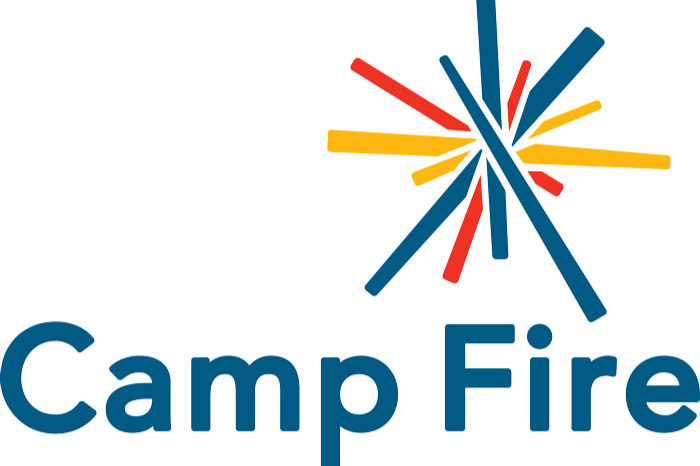 This will be Project Partners’ twelfth time to partner with Camp Fire First Texas. Past projects include candy sale consulting and project management; Absolutely Incredible Kids Day program development; staff training and consulting on volunteer engagement; facilitation of a board retreat; grant writing, grant program management, and grant program analysis; fundraising and major event consulting; design, development and facilitation of the Corporate Advisory Committee for Quality Child Care that led to corporate support for the Child Care Network Pilot Project; and consulting on what is now the Early Learning Alliance. Kudos to Camp Fire for “lighting the fire within” youth, adult leaders, and childcare providers in our community. Shaken Baby Alliance has called on Project Partners to help design a plan to increase community awareness, engagement, and philanthropic fundraising to undergird their program of work. Shaken Baby Alliance’s mission is to provide support for victim families and professionals, prevention of child abuse, and justice for the innocent victims. Fort Worth Sister Cities has once again turned to Project Partners for expert event consulting and project management for the upcoming Mayor’s International Dinner and Global Awards. The event is set for the evening of May 23rd at the Worthington Renaissance Fort Worth Hotel. This year (2019), marks more than a decade of work with the remarkable team at Fort Worth Sister Cities International, who focuses on making connections through education, arts, culture, economic development, and humanitarian assistance while promoting our city and uniting our world.